Do you have a recipe that is your favorite beyond all the others? Though we all have our own opinions on this, there’s something particularly delicious about the way French cuisine approaches dessert. Everything is so rich and buttery, with a perfect balance of simplicity of flavors and presentation with a complexity of technique. If you’ve ever been to Paris and had some of the better chocolate croissants, you’ll know exactly what I’m talking about. Still, we may still want to have the delicacies of French desserts without doing as much of the complex and technical cooking. 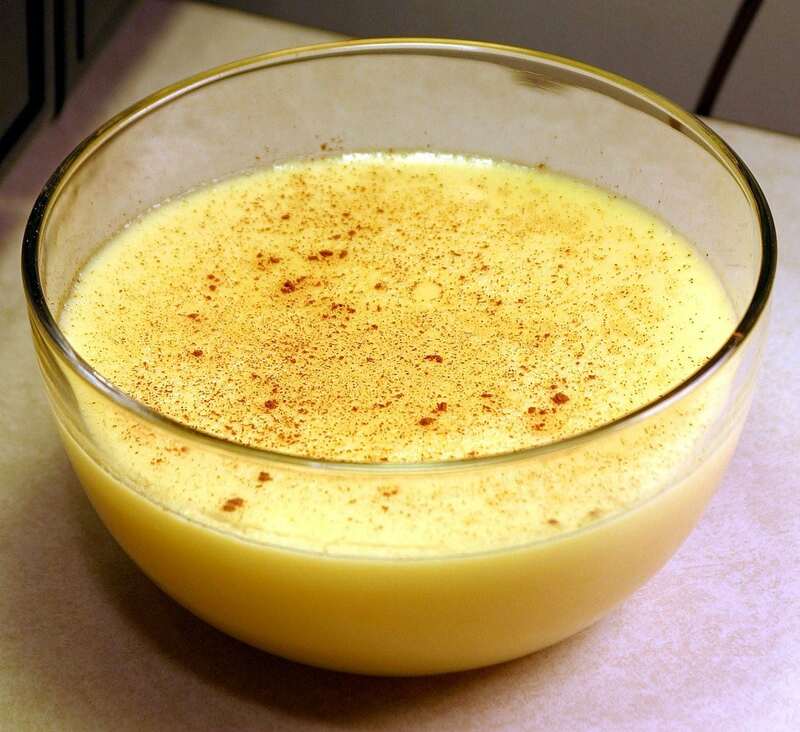 When it comes to favorite dessert recipes, one of mine has to be the crème brûlée. 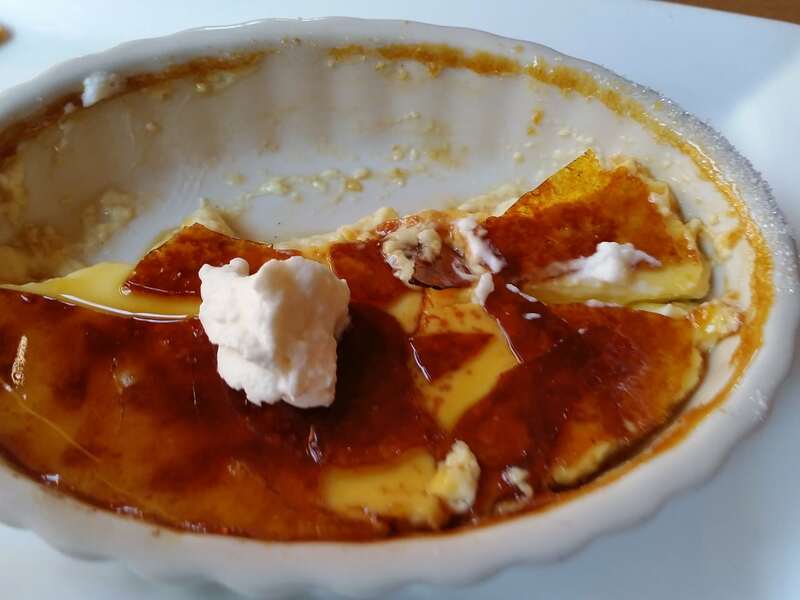 For those who have never tried it, crème brûlée is a delicious, personal dessert which tastes essentially like a fine vanilla custard with a crispy layer of molten sugar on top. With each bite, your spoon has to crack through the top layer to get the creamy goodness inside. Although it’s delicious, it’s a pain to make—but what if you could get the same flavors with a twist? Fortunately, we have a perfect crème brûlée-style roll cake which ought to get the job done. So let’s get started. 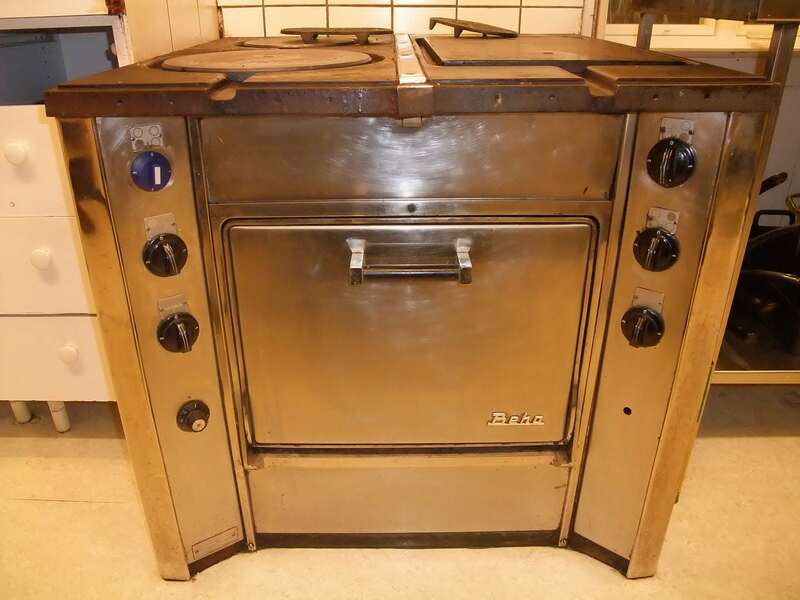 1.To begin, preheat your oven to 350 degrees. With that done, get out a 10×15-inch jelly roll pan and put some parchment paper along the inside of it. In the meantime, separate the yolks and whites in your eggs. 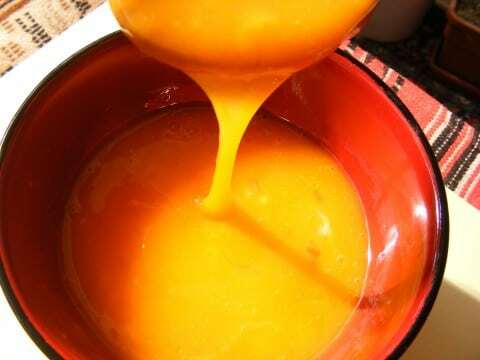 In a mixing bowl, beat your yolks and sugar together until they turn a gentle yellow. 2. 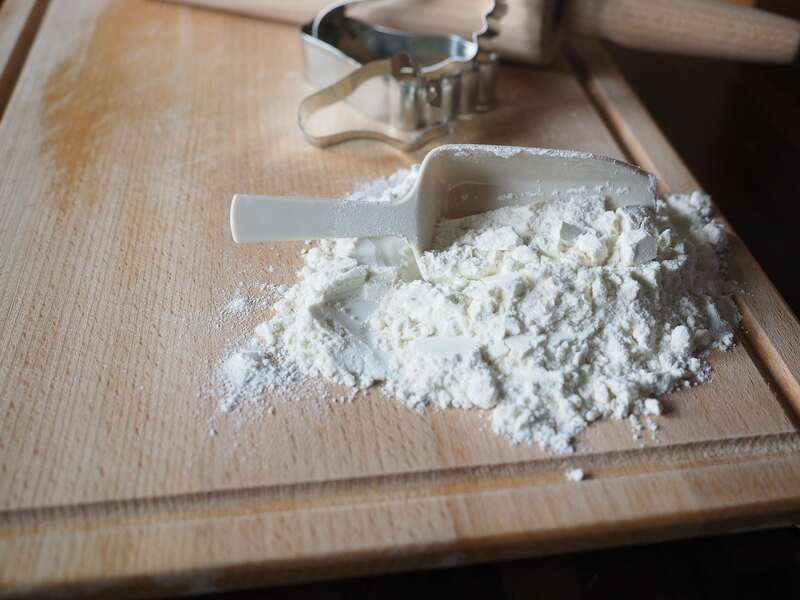 When the mixture is pale enough, whisk in your flour and salt as well before setting it aside. 3. After that, get out another bowl and beat your egg whites in it until they form stiff peaks. Carefully scoop out about a third of the mixture and stir it into the egg yolks. With that combined, gently fold in the rest of the whites as well. 4. Next, pour the resulting batter into your pan and throw it in the oven for about 25 minutes, taking it out when it’s a nice golden brown on top. After letting it cool off, get out a dish towel and cover it with a generous layer of powdered sugar. When you’re ready, take the cake out of the pan and place it on your sugared towel. Roll it gently from long side to long side until it makes a solid tube and let it cool. 5. With that done, you can make the filling! Get out another mixing bowl and beat your whipping cream on medium high so that it turns thick. Add your pudding mix as well and keep going, stirring in your vanilla at the very end. 6. Next, unroll your cake tube and spread about half of your cream filling on the inside of it in an even layer. Roll the cake back up and overlap the bottom ends of it to make a long log (and not a spiral). 7. At the end, spread the rest of the filling on the outside and sprinkle it all over with granulated sugar. Finally, throw it in the oven under the broiler so that the sugar turns golden brown. Chill it off in the fridge for two to four hours before cutting into it! Although there are still a number of steps to this recipe, it makes one shareable dessert rather than a series of small, individual ones. Although this may seem intimidating, the actual process is quite easy to throw together—and the end results are delicious. If you’ve given this recipe a try for yourself, let us know what you think!